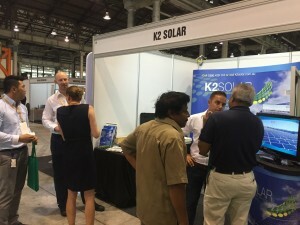 The Sydney Build Exhibition is in full swing! 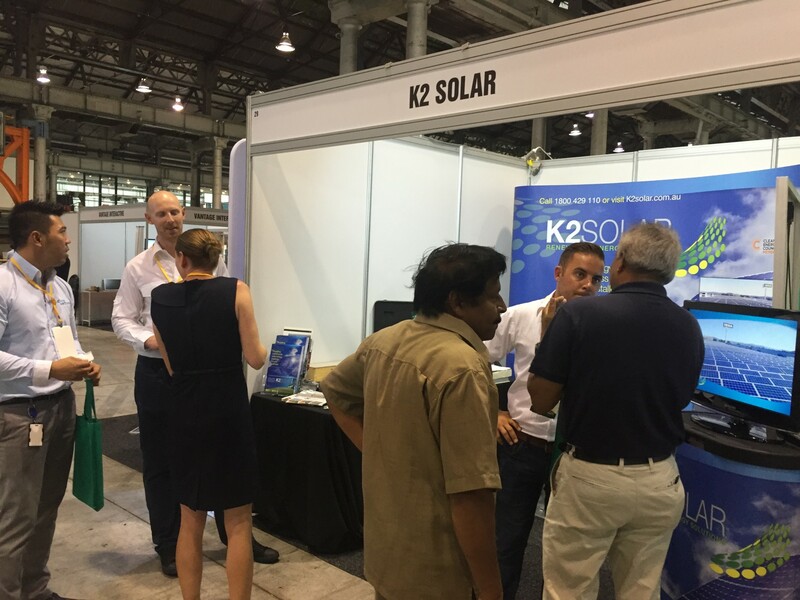 Currently being held at Australian Technology Park from today 9:30AM – 5:30PM and Friday 11th of March 9:30AM-4:30PM. 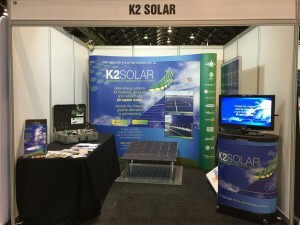 Come down and say hello to the K2 Solar team!